Tea of all kinds is the most consumed beverage in the world aside from water, while heart disease and cancer are the two leading causes of death worldwide. 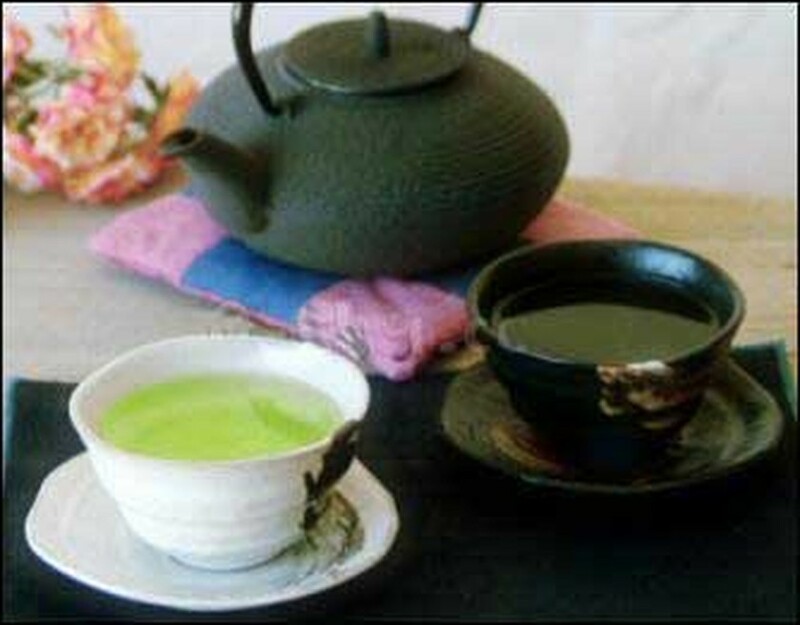 Recently, a study of more than 40,000 men and women in Japan has found that those who drink a lot of green tea live longer. The investigation by Dr. Shinichi Kuriyama and colleagues at the Tohoku University School of Public Policy, Sendai, Japan, found the beverage was particularly effective in fighting heart disease but did not reduce the death rate due to cancer, as some earlier animal studies had suggested. Polyphenols -- plant compounds known to be antioxidants -- found in green tea may explain the life prolonging benefit it confers, said the study published in this week's Journal of the American Medical Association. The 11-year study was conducted in northeastern Japan, a region where 80 percent of the population drinks green tea and more than half drink three or more cups daily. Those involved in the study ranged in age from 40 to 79 and had no history of stroke, heart disease or cancer when the study began in 1994. Those who drank five or more cups of green tea a day had a death rate overall and from heart disease in particular that was 16 percent lower than those who drank less than one cup daily, over the course of 11 years. Over the first seven years of the study the death rate of the heavy tea drinkers was 26 percent lower. Where heart disease was concerned the effect was stronger among women than men in the study, perhaps because men were more likely to be cigarette smokers, the authors reported. The authors said the apparent protective effect found was not likely to be the result of tea drinkers in the study somehow being more health conscious, since almost all Japanese consume green tea as one of their favorite beverages regardless of their other health habits.